We don't send a lot of emails, but we would love to keep you up to date on what we're doing, and important events, as they happen! 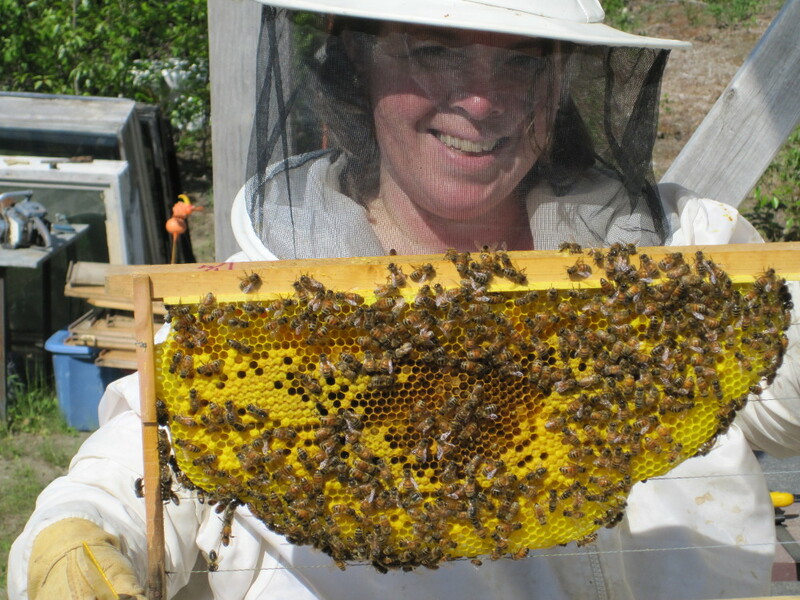 We're sure you would want to be the first to know about the availability of package bees, our first honey of the year, class offerings and more! Please pass along your contact information so we can stay in touch!